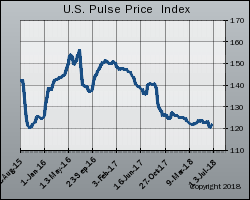 PANAMA - Apr 19/19 - SNS -- Field pea markets were in holiday mode for much of the past week, resulting in little change in prices. 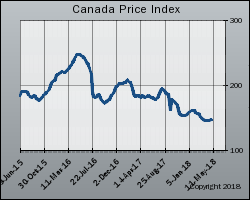 Markets are also looking toward Canada's April 24 seeding intentions estimates for an initial feeling for supply and demand fundamentals for the coming marketing year. Even so, it is important to recall that seeding intentions are not iron clad. 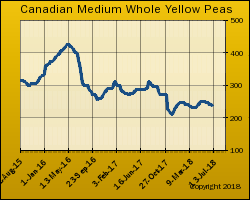 Growers will adjust based on market reaction. 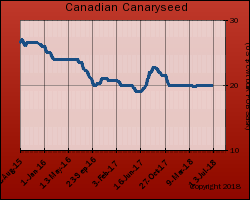 This was clearly the case last year, where growers reduced their intended area once they realized demand from India would further collapse because of quantitative limits on imports. 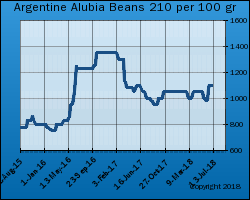 PANAMA - Apr 19/19 - SNS -- International lentil markets were little changed amid quiet trading conditions because of the Easter weekend holiday. 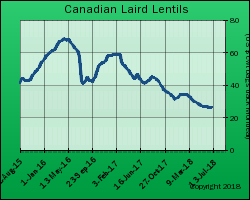 The month saw another cargo of lentils ship from Vancouver, but stock accumulations in the port suggest another cargo may not move quickly. Bulk export movement is almost double last year, reflecting a massive increase in movement to India. 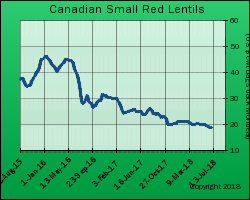 Despite high import duties, imported lentils are a competitive option versus domestic production. 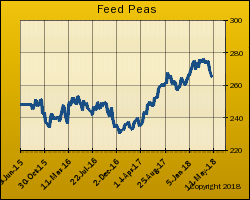 It is not clear if some product is being bought as a replacement for yellow peas, which are subject to quantitative import duties.